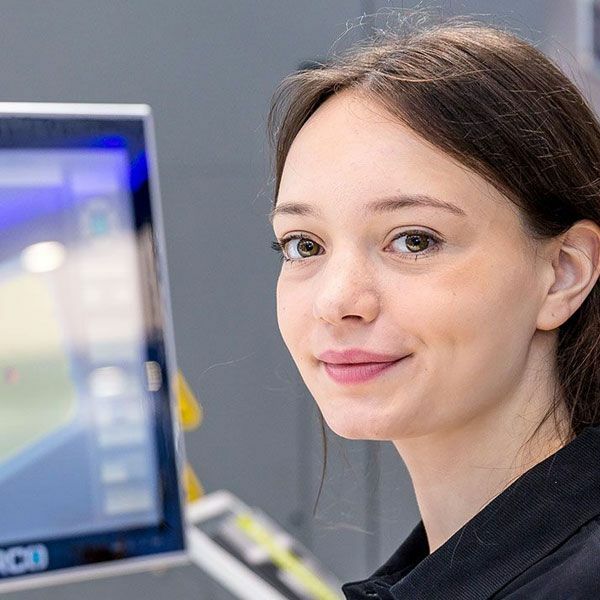 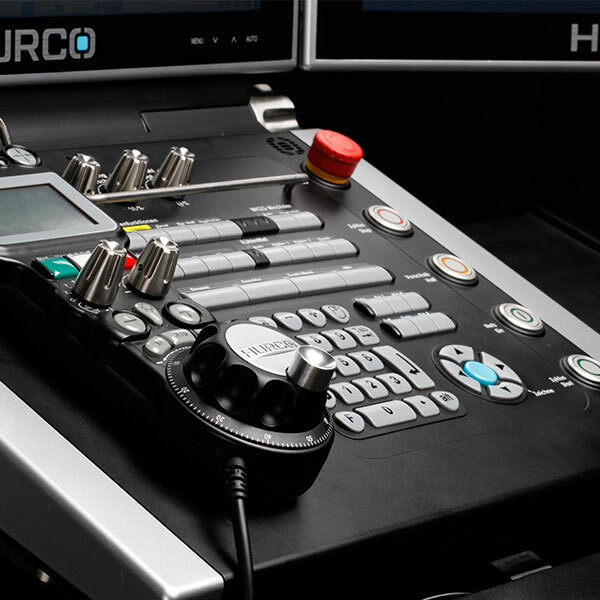 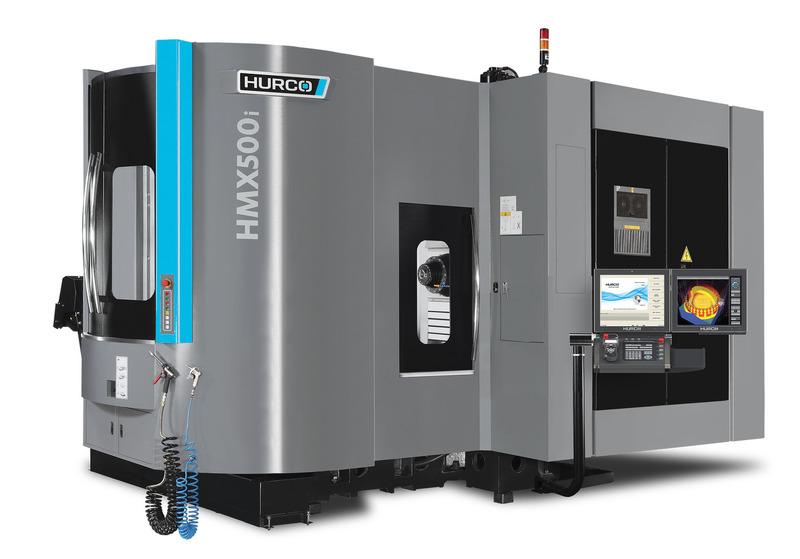 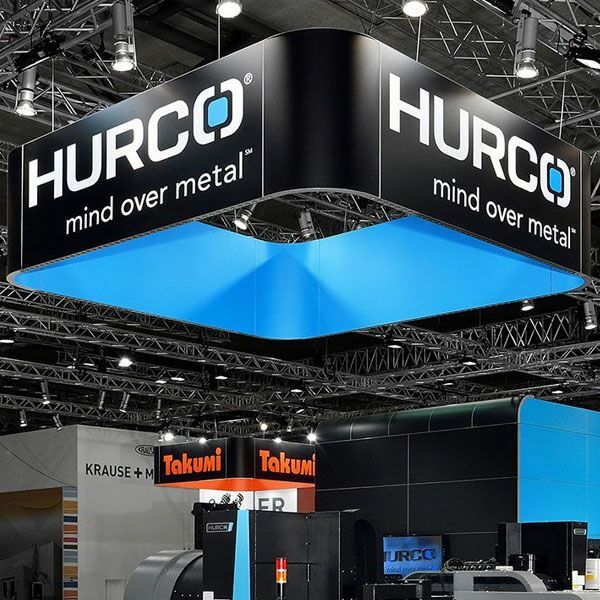 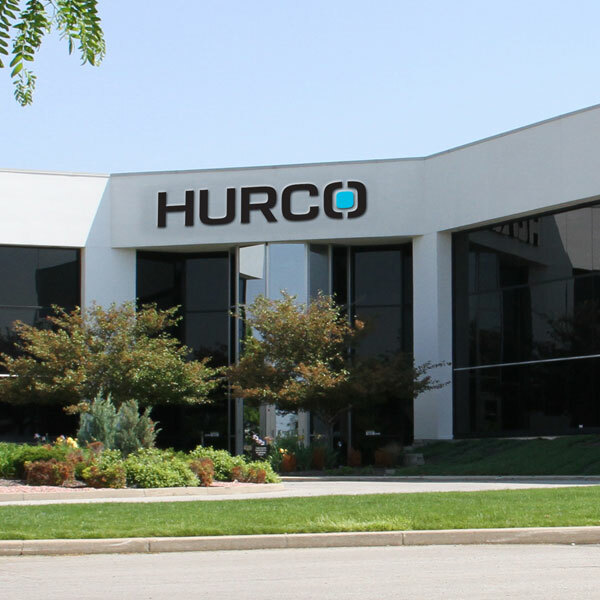 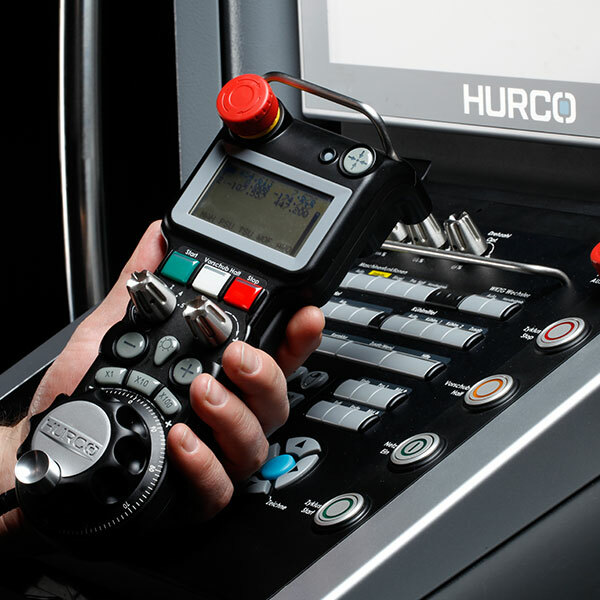 HURCO Double-Column and Horizontal-Machining Centers, as well as Horizontal-Boring Mills offer individual solutions for your demands. 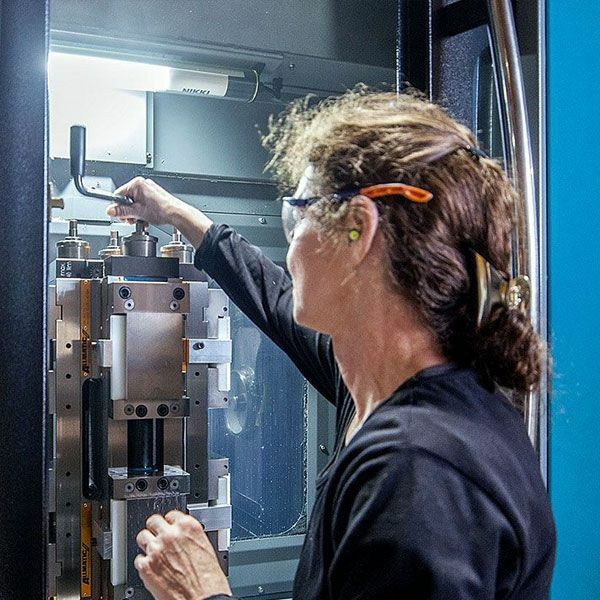 Premium components and expert design. 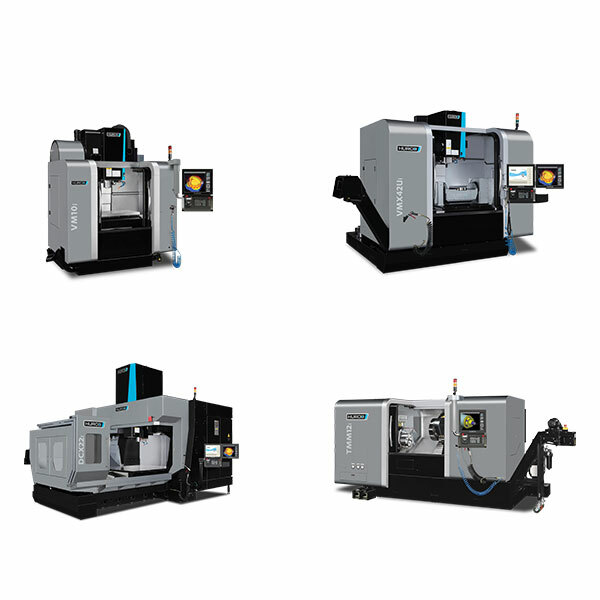 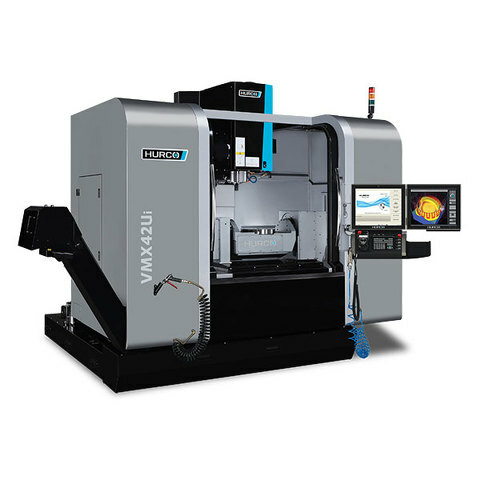 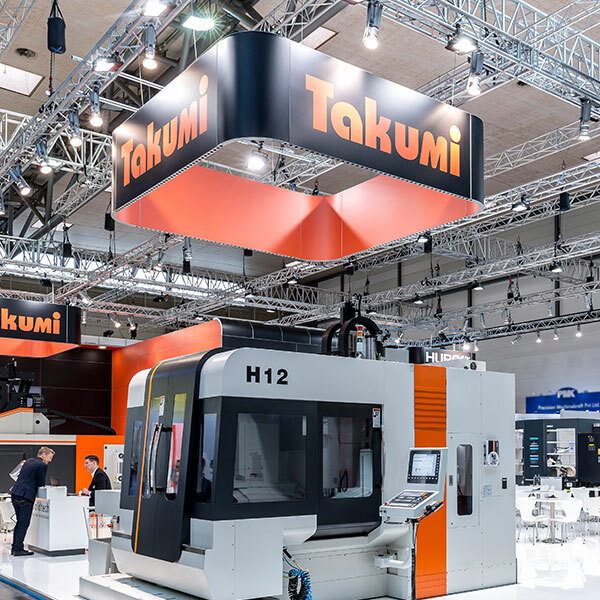 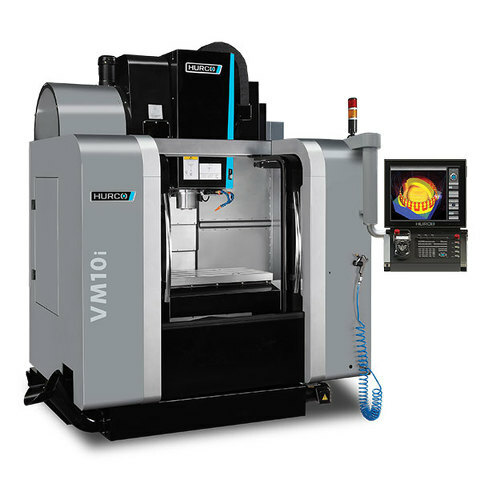 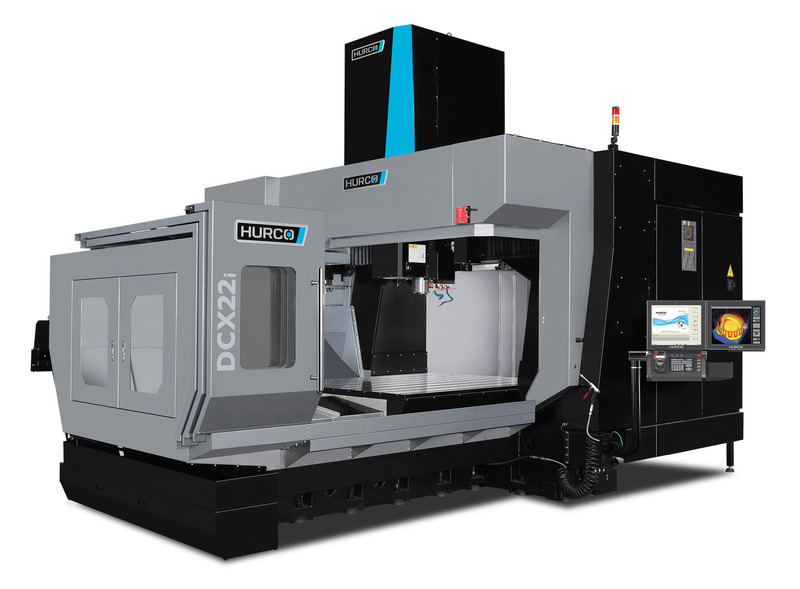 Power, speed and unbeatable value - the ideal machine for medium sized 4-axis parts. 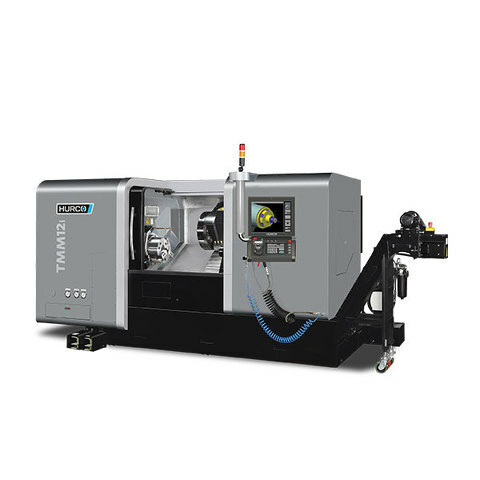 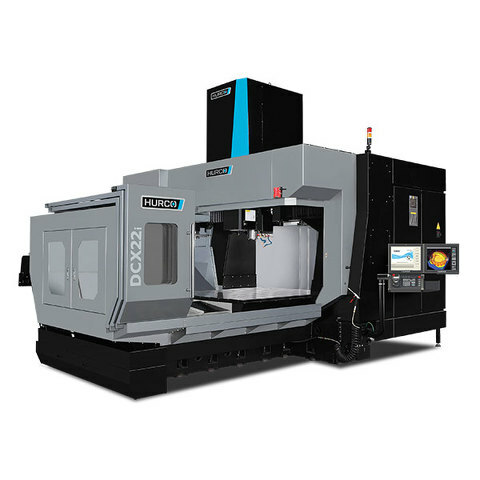 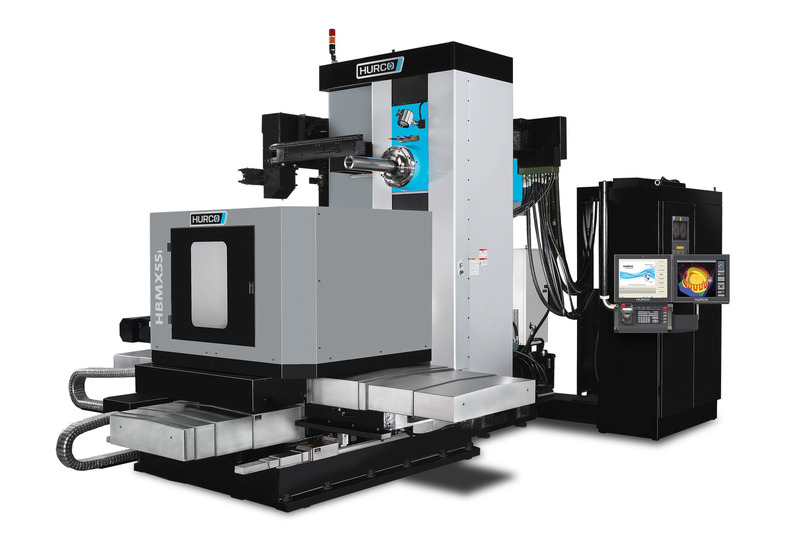 CNC-Boring-Mills captivate by their efficiency and precision, as well as by increasing your productivity.